Any marketer needs a little helping hand every now and then. 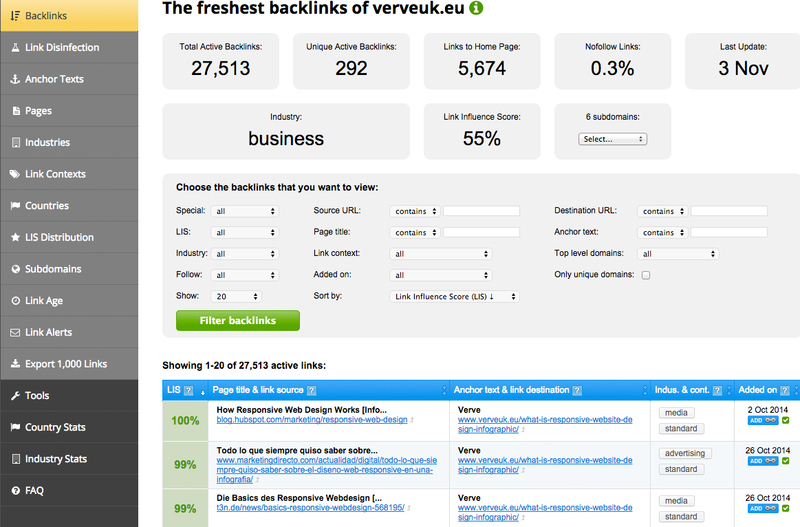 Fortunately for you, the Verve SEO Experts have put together a great guide, 25 Of The Best Free SEO Tools. Some of the SEO Tools detailed in this list are available for free and others offer limited free or trial versions (that are still extremely useful). Enter a keyword to get profitable keyword suggestions from their Free Keyword Tool which has over a trillion Keywords in the database. The WordStream suite of Tools is an integrated and actionable set of keyword tools designed to help search marketers with keyword search, keyword suggestion, keyword grouping, PPC keyword research, keyword analysis, long-tail keyword research and negative keyword discovery. 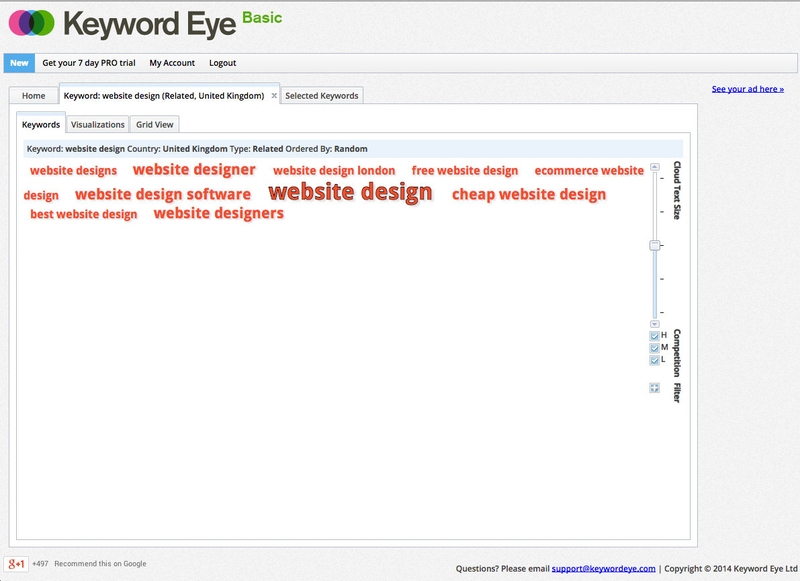 Keyword Eye is a tool that offers fast, no-nonsense, visual keyword, content and competitor research to help with your PPC and SEO campaigns. Discover what keywords your competitors have a presence on within organic and paid search and gather keyword trends within the on-site content of top ranking search pages. Just creating a good video will not be enough to make your video a popular one. You need to make sure that people will be able to easily find the video that you have created and it needs to be put in front of your target audience. 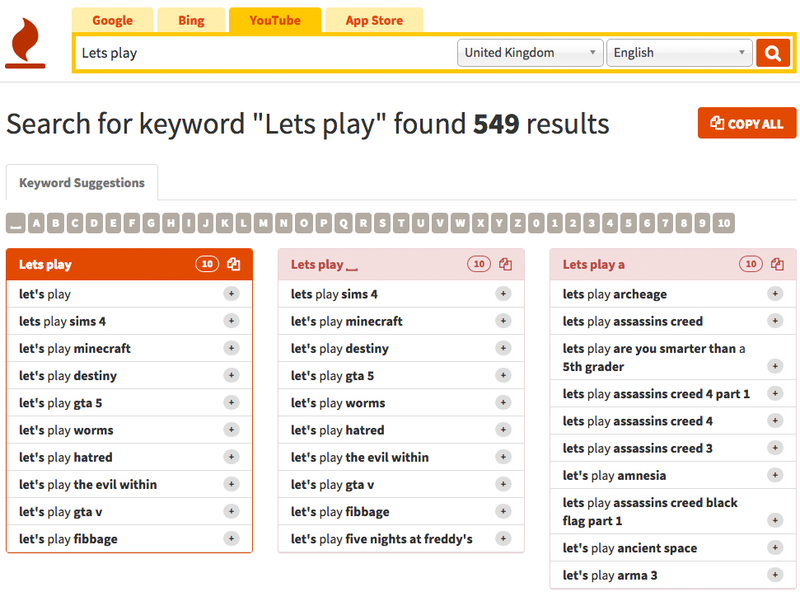 This is what Keyword Tool for YouTube will help you with, providing suggestions based on your keywords to include in your video description and tags. 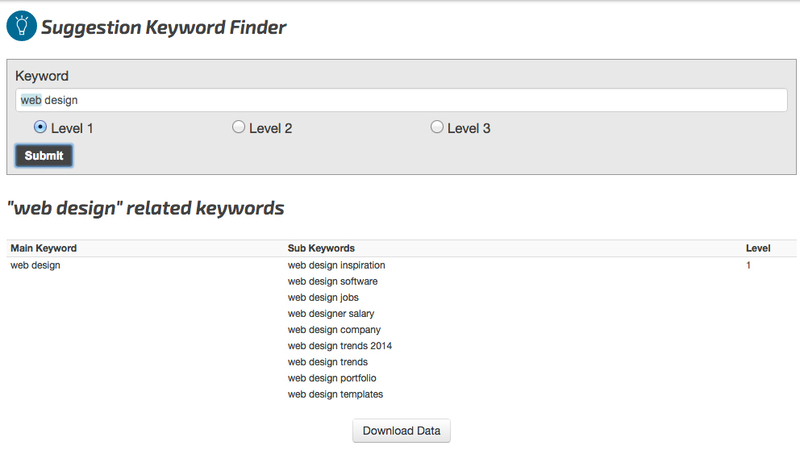 Keyword Tool can also be used for Google, Bing and the App Store. 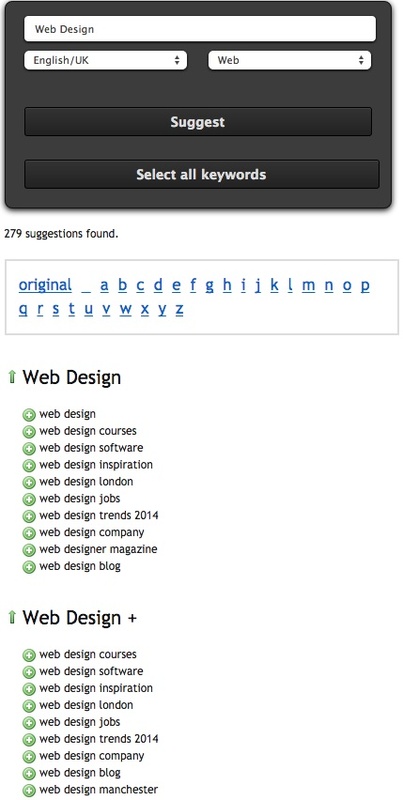 Get keyword ideas with Übersuggest, the free keyword suggestion tool that makes good use of different keyword idea services. With this free keyword tool you can instantly get thousands of keyword ideas from real user queries. Use the keywords to get inspiration for your next blog post, improve your PPC campaigns or optimize your website for search. Copyscape is a free plagiarism checker. 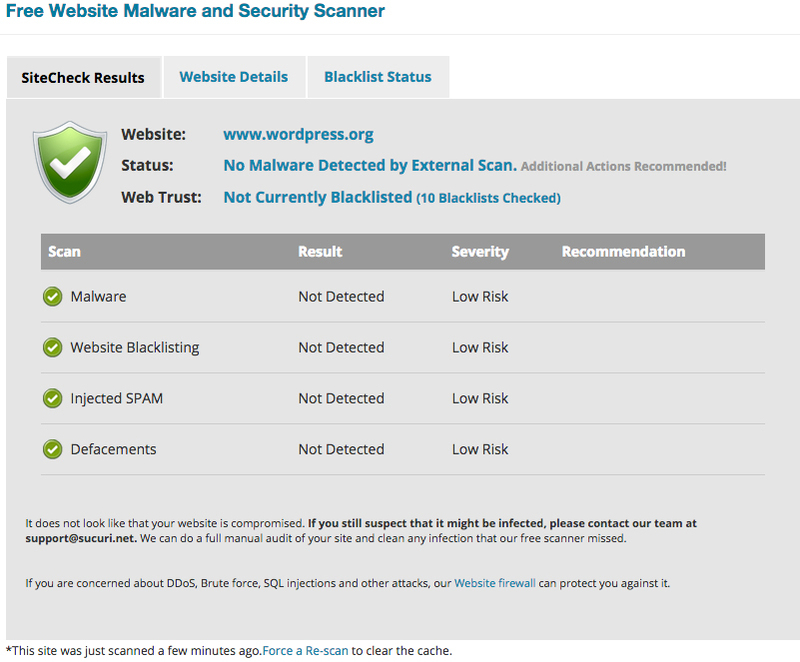 The website lets you detect duplicate content and check if your articles are original. In some cases, content is deliberately duplicated across domains in an attempt to manipulate search engine rankings or win more traffic. Deceptive practices like this can result in a poor user experience. Optimize the snippet of your homepage that Google is showing within search results. 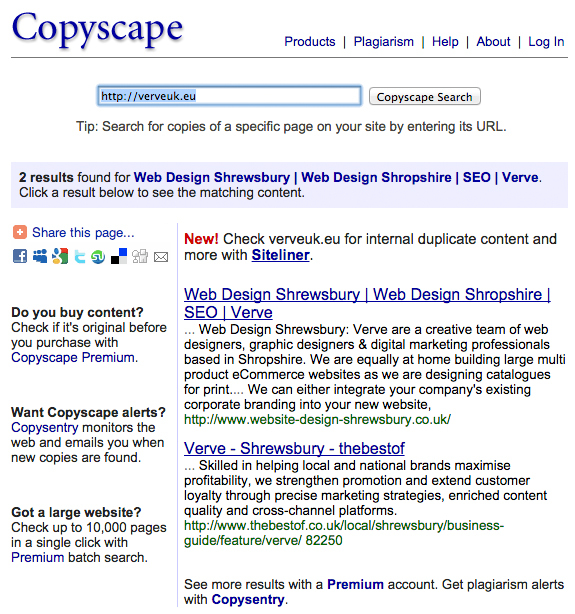 With snippetoptimizer.net you can preview, edit and optimize your Google Snippet Data. By using page descriptions you can see exactly how your webpages will be previewed when a relevant search finds your site. This is beneficial as you can compare multiple versions, much like A/B testing to see which you would prefer to use. Use this free Website Speed Test to analyse the load speed of your websites and learn how to make them load faster. It lets you identify which aspects of a web page are fast, slow, too big, identifies best practices you’re not following etc… The developers have tried to make it useful both to experts and novices alike; this powerful tool is completely free and doesn’t require a login. 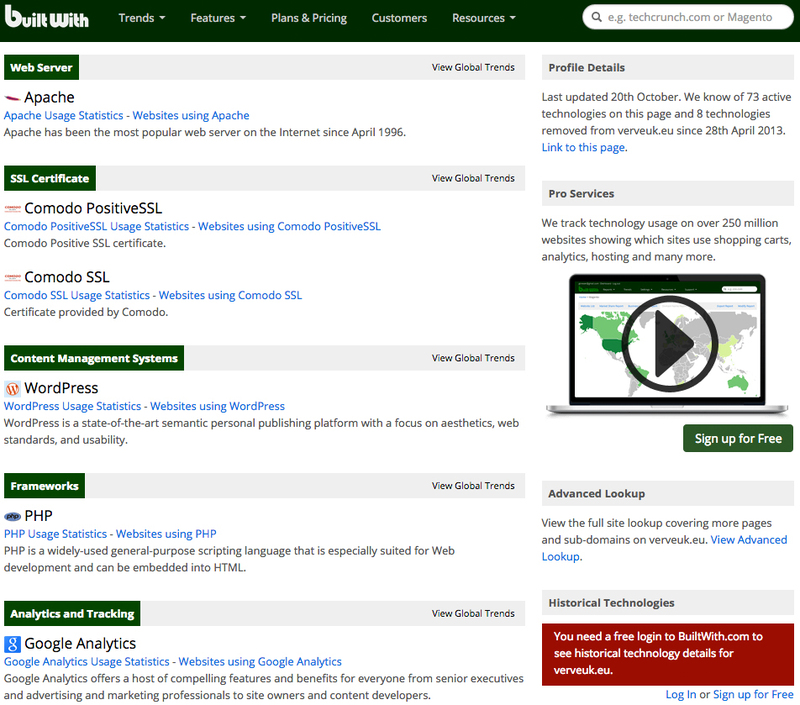 The Screaming Frog SEO Spider Tool is a small desktop program you can install locally on your PC, Mac or Linux machine which crawls websites’ links, images, CSS, script and apps from an SEO perspective. The screaming Frog SEO Spider Tool allows you to quickly analyse, audit and review a site from an onsite SEO perspective. It’s particularly good for analysing medium to large sites where manually checking every page would be extremely labour intensive (or impossible!) and where you can easily miss a redirect, page not found (404) or duplicate page issue. Pretty much what it says on the tin. See what is trending on Google, search by country and also see what was popular in previous days, weeks and years. 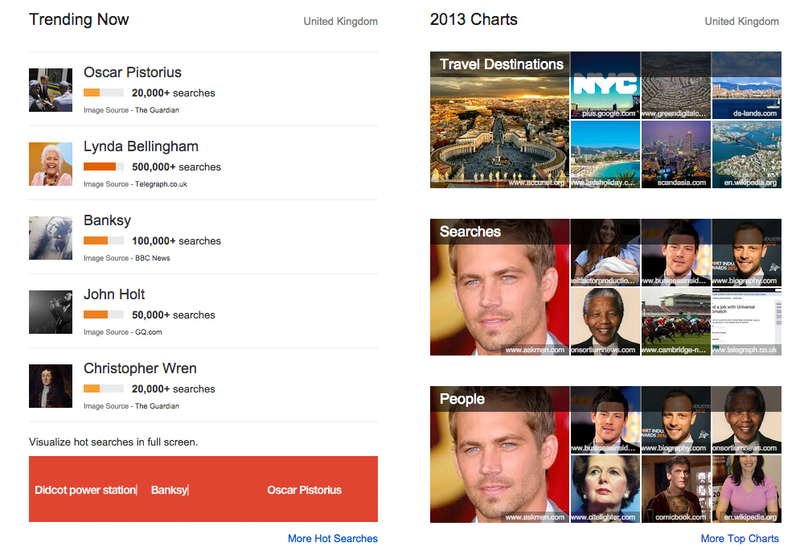 This is a great tool for creating relevant articles that you know are being searched for or are currently popular. 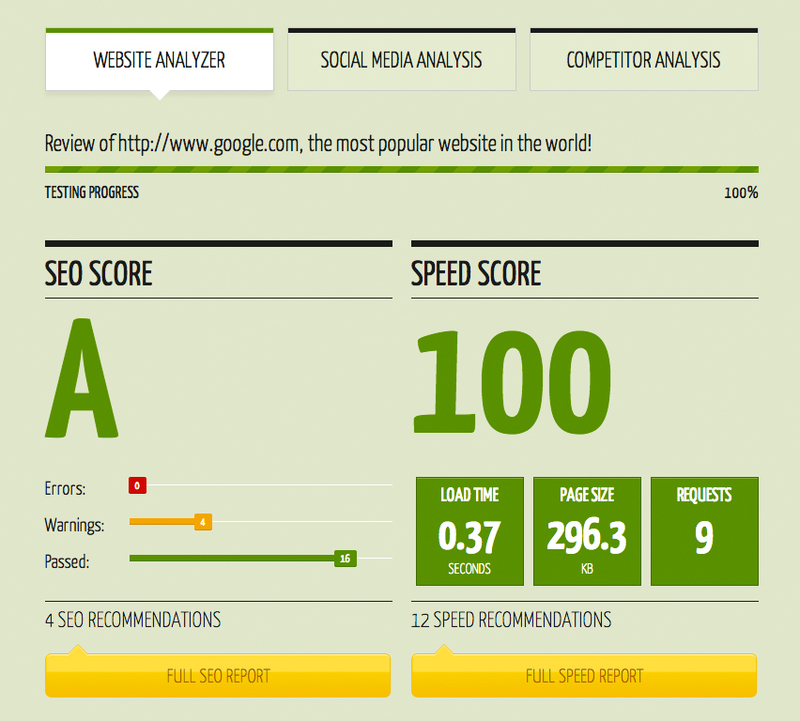 Quick Sprout has a tool that does a full analysis of your website for free. Just enter your website address and it will display a series of results and recommendations. What’s good about the tool is that you can view an overview and then access more detailed information if need be. 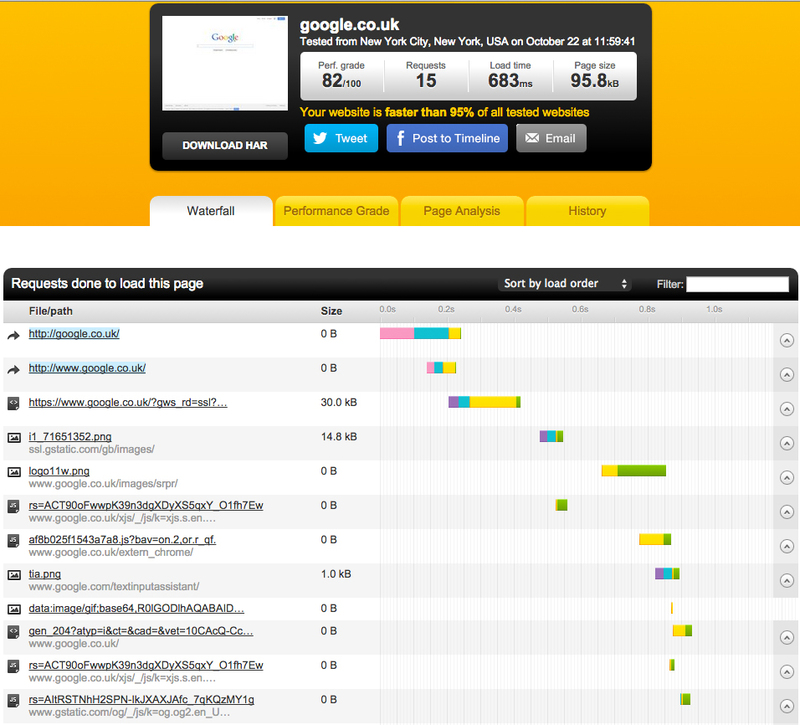 For example, the report details which elements of the site are taking the longest time to download. 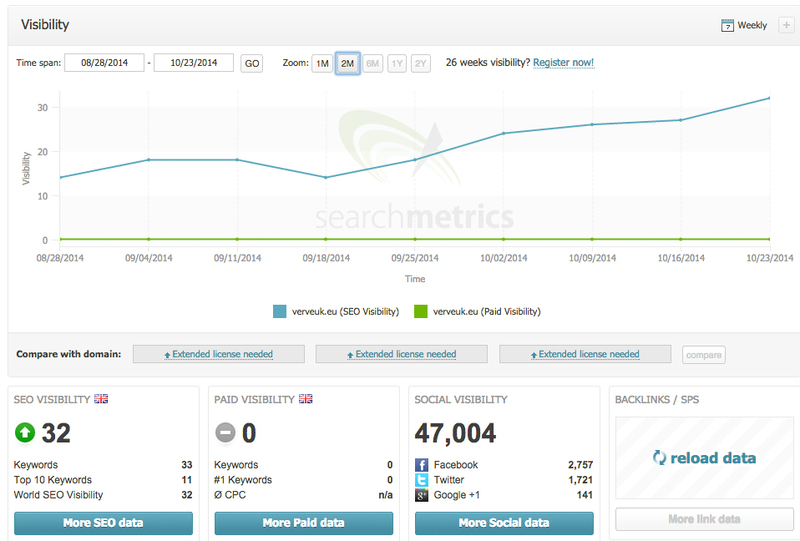 Compare website traffic with SimilarWeb.com‘s advanced traffic estimator tool. See any website’s traffic sources & uncover their online marketing strategies. SimilarWeb makes web analytics simple and accessible to everyone, showing you the story behind any website with data that will help you analyze your competitors’ traffic and identify growth opportunities online. 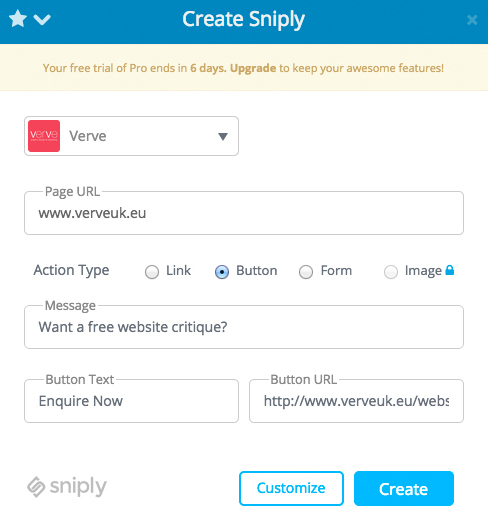 When sharing content, use Sniply to attach a message to the page and also include a link back to a page of your choice. This is particularly useful if you are directing people away from your site to a related article or through social media and want to encourage them to come back. It is a very simple tool that also includes solid analytical data. The SEO Toolbar from Moz gives you quick access to many on-page SEO factors, Domain & Page Authority plus a quick nofollow toggle. It provides a good general overview on a sites strength which is particularly useful for seeing sites who provide backlinks to your domain; It is also useful for checking how competitors are getting on. The MozBar is a web browser extension that’s available for Google Chrome and Mozilla Firefox that provides valuable metrics about a website and its link profile for Search Engine Optimization (SEO) purposes. Web technology information profiler tool. Again this is very much what it says on the tin, see which technologies websites are utilising e.g. Google Analytics, WordPress etc… The goal of BuiltWith is to help web developers, researchers and designers find out which technologies webpages are using which may help them to decide the technologies that will need to be implemented on their own sites. 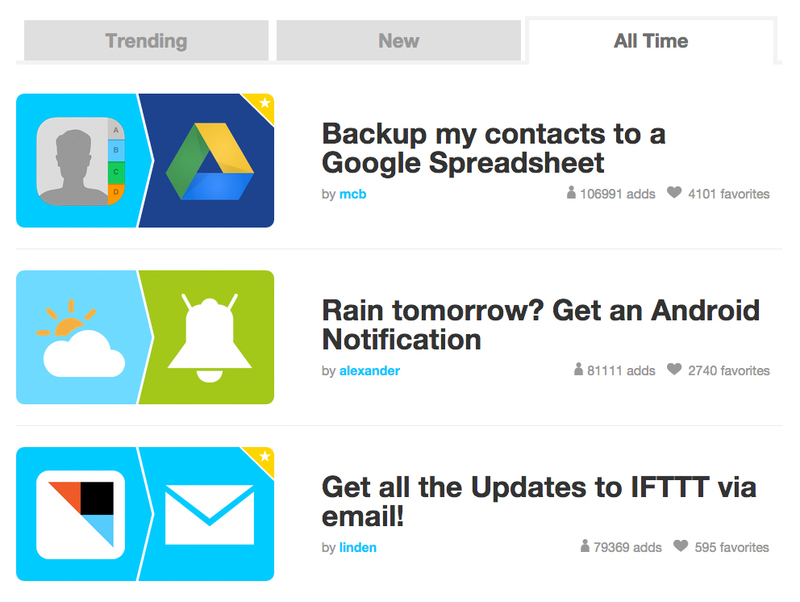 IFTTT is a service that lets you create powerful connections with one simple statement, e.g. If you want something to trigger an action to happen. This could be a date that you specify to back up contacts or an email that is triggered if a certain weather condition is apparent. 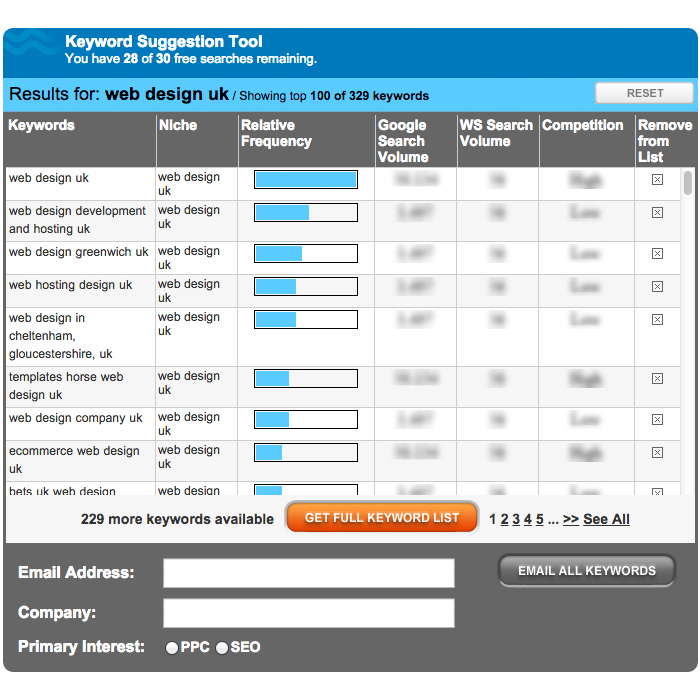 Discover valuable keyword opportunities by conducting deep research with their Related Keywords Tool. 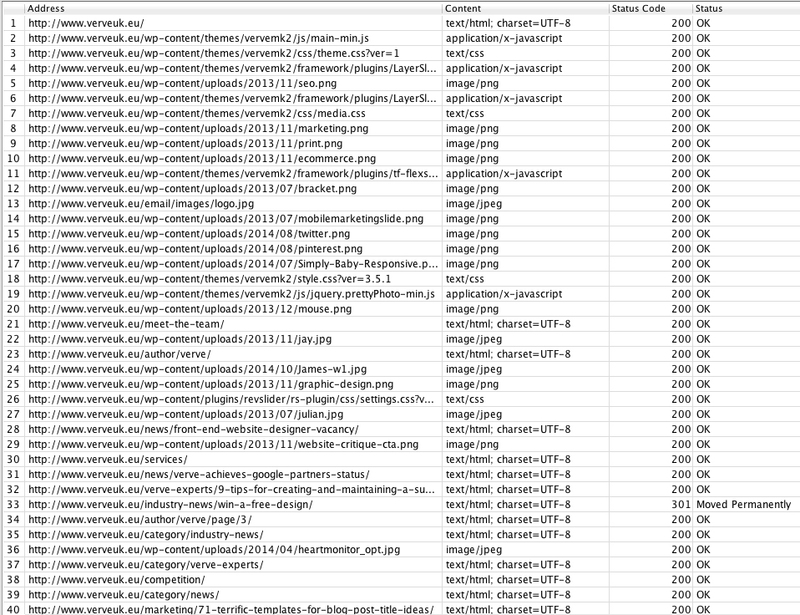 Export a spreadsheet of the related keywords which can used with Google AdWords or for on-page optimization. Identify influencers and your competitors’ most shared content and find out who shared their content. Social Crawlytics is a completely free social media tool that can be scheduled to crawl periodically. SEMrush is created by SEO professionals for SEO professionals and is a very good tool for analysing competitors organic and paid performance. This knowledge can help you climb the search engine rankings by getting an edge over competitors. Sucuri SiteCheck is a free & remote scanner for your website. Sucuri SiteCheck can identify potential threats to both the owner and user of the website by analysis of out of date web apps and plugins that could make your website vulnerable to attack. 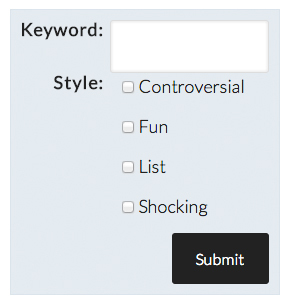 Enter the keyword you want to target and the Blog Topic Generator will give you a list of existing headlines using that keyword to choose from. 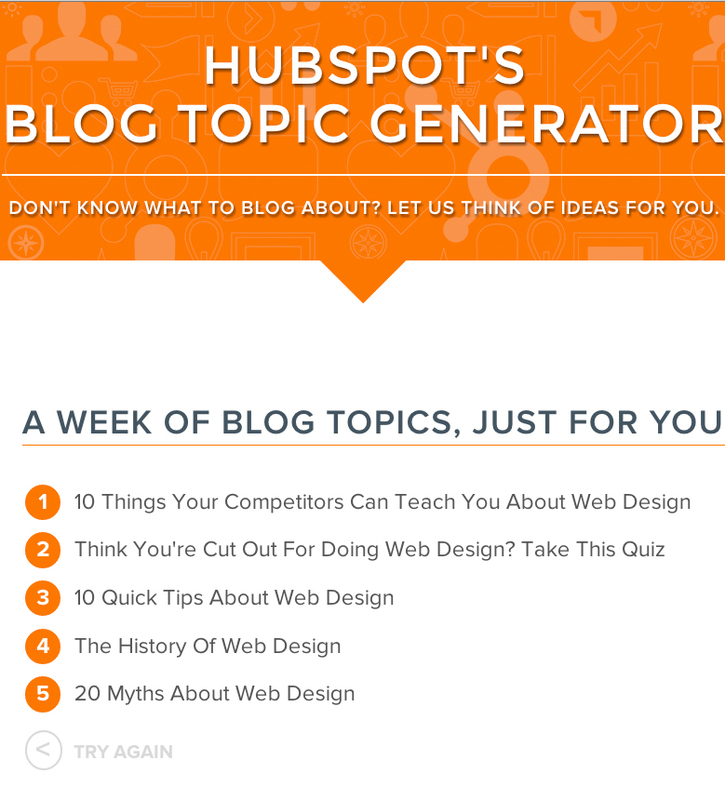 Generating great content ideas is not always the easiest task, luckily, this Link Bait Title Generator can help you out. A fantastically simple tool giving effective results in producing provocative titles, funny headlines or simple blog lists. It can pose questions or make statements with a few simple keywords. With their free on-page SEO tools, you can instantly check to make sure your on-page SEO is correct and they will also give you a number of tips on what you can do to improve. The service is designed to let website publishers and marketers evaluate the ‘SEO-friendliness’ and other aspects of their web sites on the fly, completely free of charge. Open Link Profiler offers a great deal for a free to use tool. Open Link Profiler also has a great filtering system for you to narrow down searches on your backlinks and another great feature is ‘Link Influence Score’, this shows the strength or benefit you get from backlinks to your site. The Searchmetrics Suite is the international enterprise SEO platform for search engine optimization tools from Searchmetrics. As an overview it shows both Organic and Paid ‘Visibility’ and it also shows your social visibility, giving accurate numbers that can actively be used to see where you are in the market. We hope you enjoyed reading this ’25 Of The Best Free SEO Tools’ article and found it a helpful resource. We feel it shows that you do not need to do everything yourself when performing SEO and you also do not need to pay a fortune on software to get a helping hand. Many of these tools are completely free, however some are ‘trial’ or ‘basic’ versions which may require upgrading to continue using the tool or to unlock all of the features available. Have I missed any? Please let me know in the comments below if there are any tools I have missed. Also, please let me know your favourite SEO Tools. If you have found this post useful in anyway, please do share it on Social Media (buttons to the right). Social shares allow us to grade the good content from the great and ensures future content is even better! Want to increase visitors to your site? Contact us today for a free SEO proposal. All content current and correct at time of publishing. If you spot any mistakes or updates please let us know. 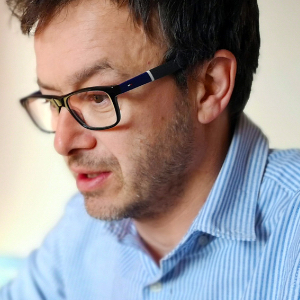 After 16 years in the marketing industry, Julian set up his own company as a one man operation. 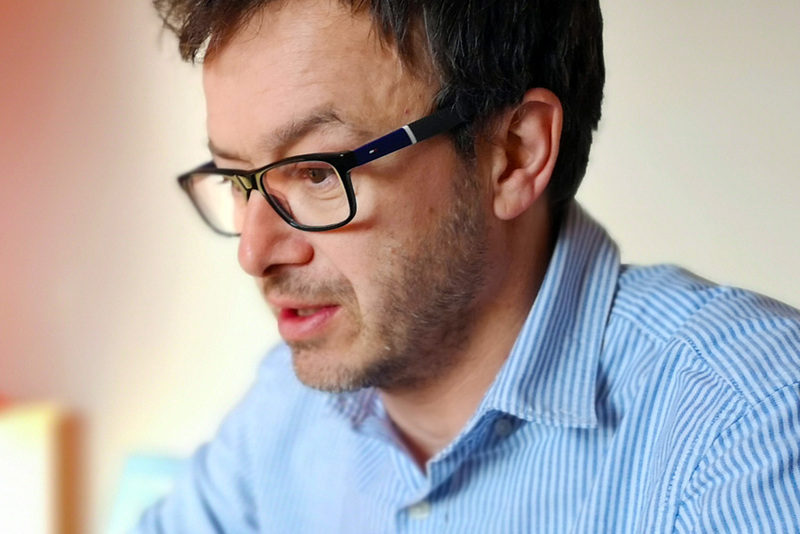 Verve is now over 11 years old and has evolved from predominantly working with print, to a full service digital agency supported by an experienced, professional team. In his spare time, Julian can be found scaling the hills the Shropshire, often followed by 3 smaller versions of himself!